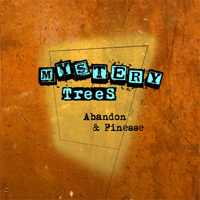 HayDudes released their self titled and first album in August 2012. 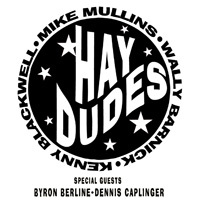 The HayDudes are Kenny Blackwell on mandolin, guitar, vocals; Mike Mullins	on guitar, mandolin, vocals; and Wally Barnick on Fender bass and vocals. 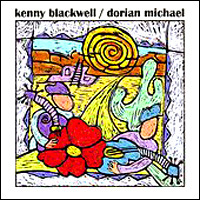 Kenny Blackwell is a master mandolinist as well as guitar player, on both acoustic and electric guitar. He is an in-demand session player and keeps a full calendar playing with at least a half dozen bands in and around the Central Coast of California. Mike Mullins is also expert with the mandolin and guitar. He was a founding member of the 1980’s festival favorites The Acousticats and for many years the featured mandolinist with the Phil Salazar Band. Since 1993 Mike has played guitar with the well known California acoustic group The Cache Valley Drifters. Wally Barnick is an old rock & roll guy who caught the acoustic music fever in the ‘70s. He too, is currently and has been a member of the Cache Valley Drifters, dating back to 1975. 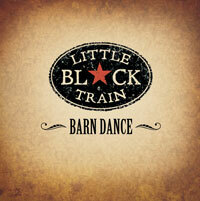 Little Black Train's second CD is a lively romp through 12 tracks of down-home fun titled Barn Dance. 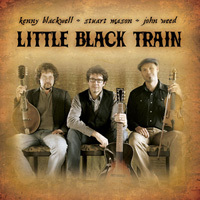 The all-acoustic trio of veteran pickers mixes up an unlikely blend of old-timey songs, bluesy mandolin, and Celtic fiddle to create their unique breed of oldternative Americana. 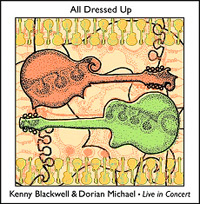 In the tradition of early bluegrass, they record live into a pair of stereo microphones, cutting complete takes with no overdubs, for a vintage sound that complements the rich woody tones of fiddle, mandolin, mandola, banjo, and guitar. $15 + shipping.